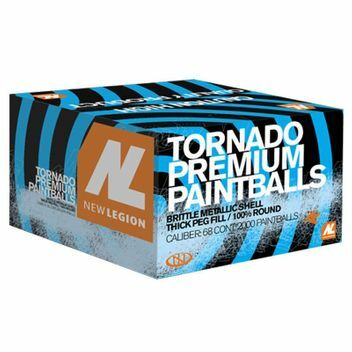 New Legion Tornado high end paintballs are best for tournaments. The shell is very briddle and the filling bride colored and thick as well as impossible to wipe. 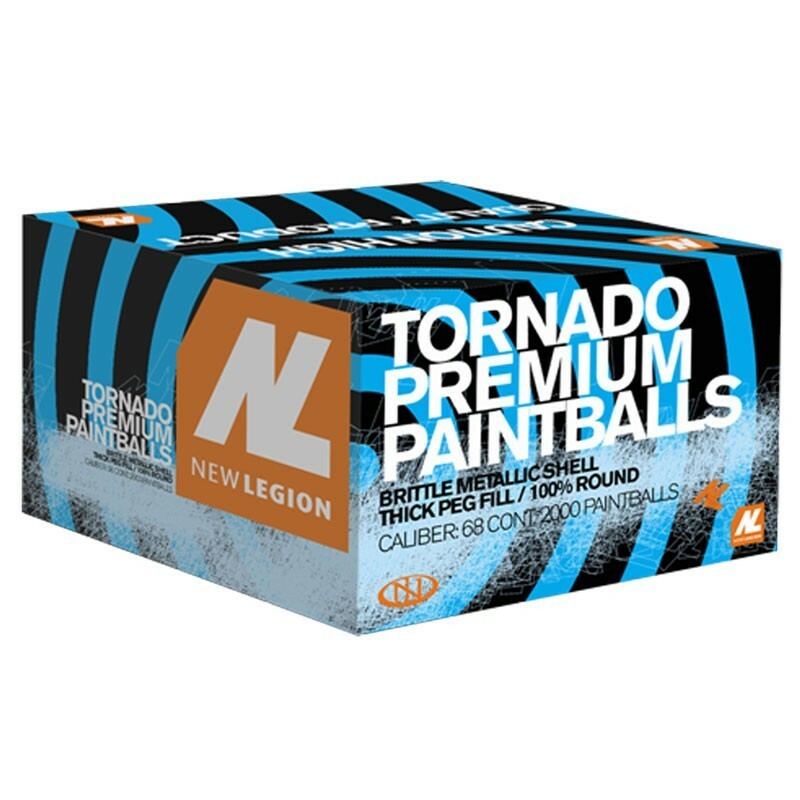 Question about "New Legion Tornado Paintballs"